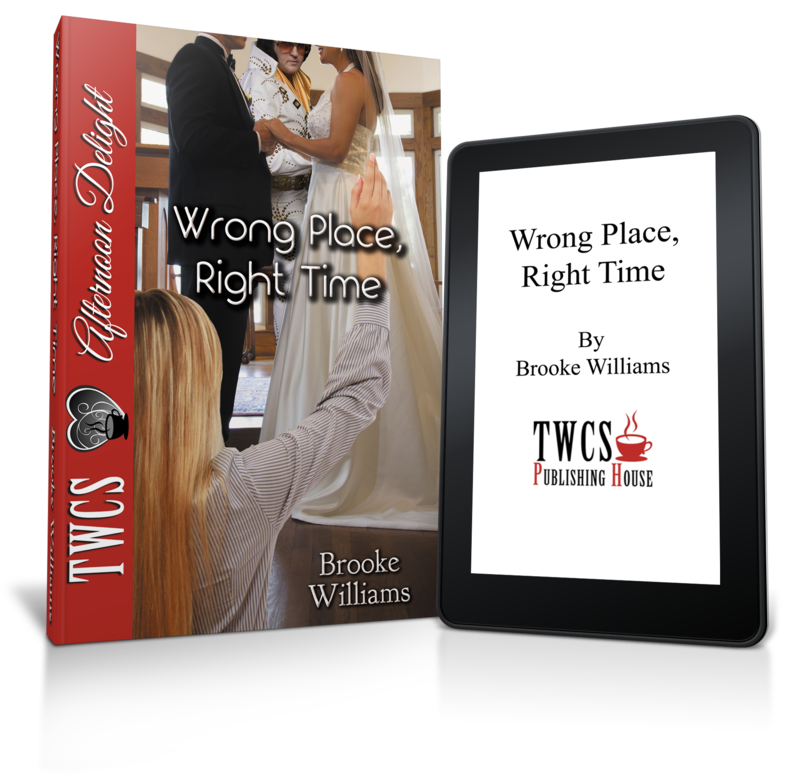 Dec 9 "Wrong Place, Right Time"
Want a paperback? Email brooke at AuthorBrookeWilliams@gmail.com and get one for $10!! 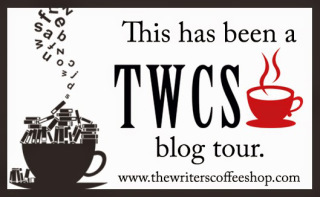 Thank you so much to all of the bloggers who are supporting the blog tour for "Wrong Place, Right Time." Today is the official release!!! 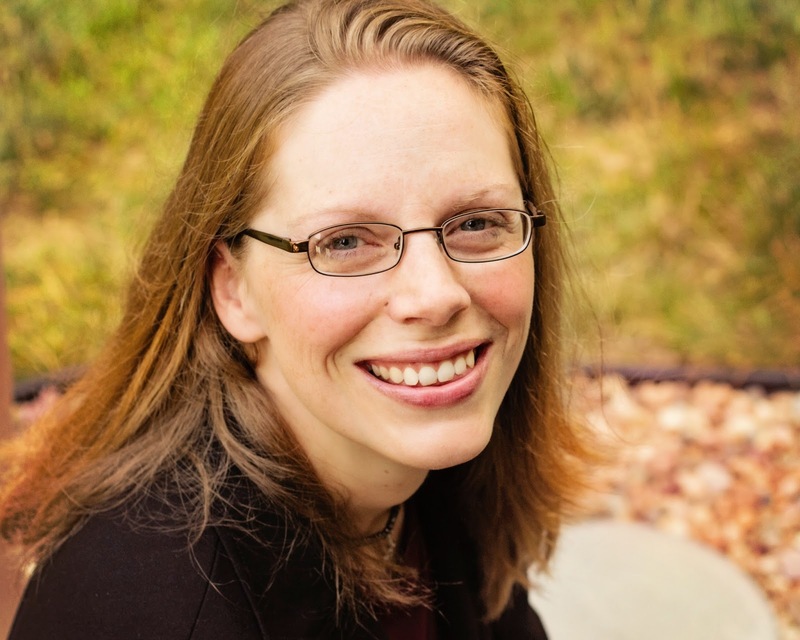 And here are the blogs that are posting promos, reviews and interviews today.